The PÜRE Collection uses only the most unique, rare, exotic oils from around the world. 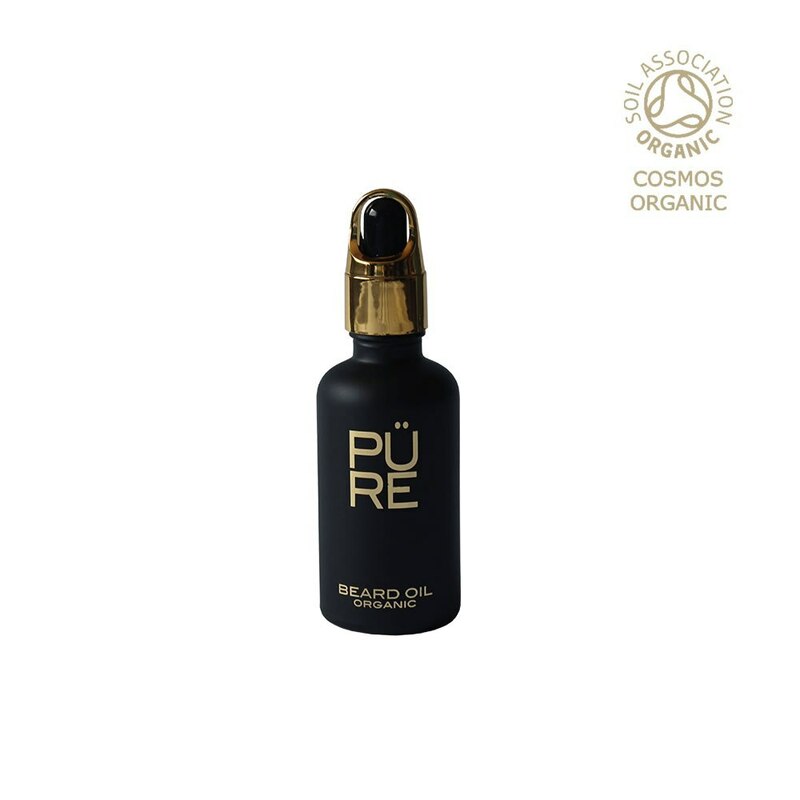 The new leaders in indulgent skincare, PÜRE skilfully crafts luxury beauty products in its in-house laboratories using oils that nourish, replenish and nurture. PÜRE is offering a 25% discount on its range to Ellie's Friends users. 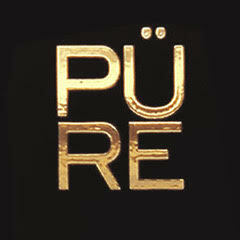 Visit thepurecollection.com for range information. Vegan and Certified Organic by the Soil Association, COSMOS standard, members of Cruelty Free International, Beauty without Bunnies and the Natural Ingredient Resource Centre.